The paper reconsiders the category of space for the forms of political protest, arguing that there is a correlation between the transformation of social interaction and the current turn of the notion of „place“ through location-based media. Download: Click Social Activism? A Localisation of Political Participation After Networks. Citation: Queisner, M. (2014). Click Social Activism? A Localisation of Political Participation After Networks. In C. Apprich, J. B. Slater, A. Iles, & O. L. Schultz (Eds. 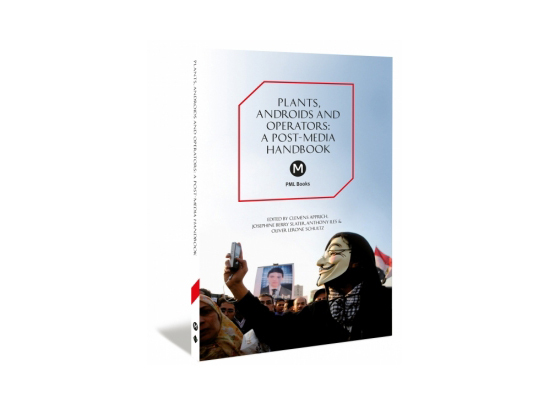 ), Plants, Androids and Operators – A Post-Media Handbook. Mute Books. pp. 126–137.